While most serious card players kept notes on key hands played, betting tendencies, and win loss ratios, director Nava kept a diary of the numerous characters that would frequent the green felt on any given night. On one such night… an Elvis impersonator, a realtor, landscaper, Food Network chef, an apparent mob boss and the best poker player you never heard of sat at the poker table… WAIT, this could be funny… a script was penned! The team of Nava, and cinematographers Nils Myers and L. Mattock Scariot began to assemble the necessary components to make an independent film. 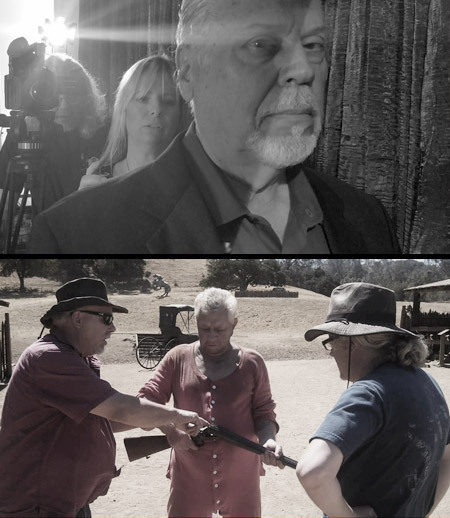 Some of the best local acting talent stemming from San Francisco to Monterey, CA was cast, with a few award winning actors from Los Angeles and Florida eagerly joining the project as well. 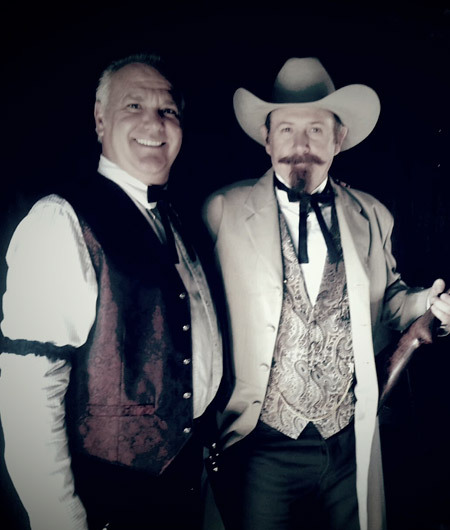 With enthusiasum high, locations locked, gifted thespians at the ready and a script in tow… it was settled, The Biggest Game In Town would be shot in 28 days… 2 1/2 years later director John Nava yelled, IT’S A WRAP! In that time friendships were made and an independent movie family bonded. Babies were born, holidays celebrated, more babies born, script changes, cast changes, costume changes, more script changes, oil changes, a lot of changes! The Biggest Game In Town is a true epitome of an Indy Film… a feature film made on a micro-budget shot on weekends over a 2 1/2 year time period by a group of local talented artists that you’ve never heard of… all with day jobs and families. A remarkable feat of passion and fearless determination to finish what was started and create the best movie possible. Much like the lead character in the movie, The Biggest Game In Town is an underdog with a dream, a small Indy Film that aspires to be great in a sea of bigger budget movies.